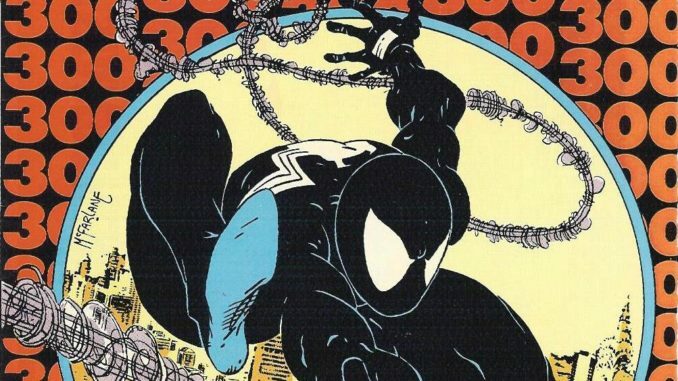 Comicbook.com are reporting that Spider-Man will be in the Venom movie! 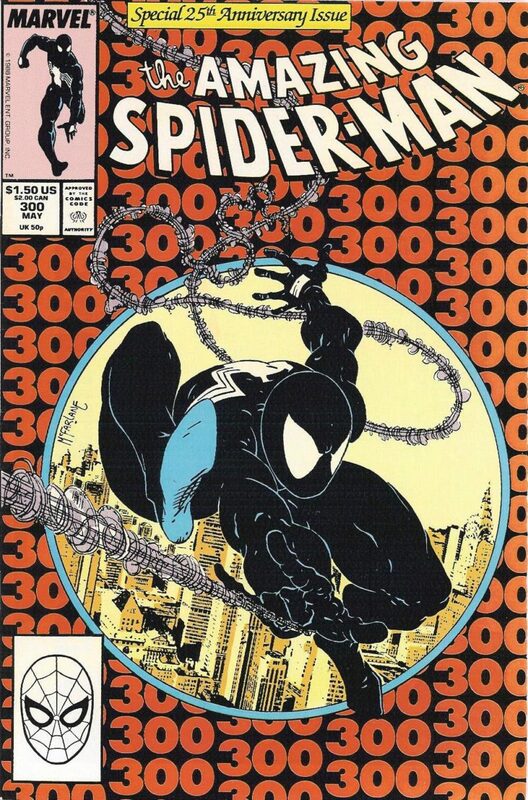 We don’t know in what capacity but it means that Venom is part of the MCU! So have Sony made a deal with Marvel ? Whatever happens if this is true it’s great news! It looks like everything is starting to come together !